I dug out some footage from Chinese broadcaster CCTV of the Pyongyang International Film Festival that is going on at the moment. I am sick as a dog not to be there – alas my application to enter a film into the festival was not accepted… in fact I just never heard back after a long period of time getting things together for the application. Oh well, perhaps I can go in two years time. 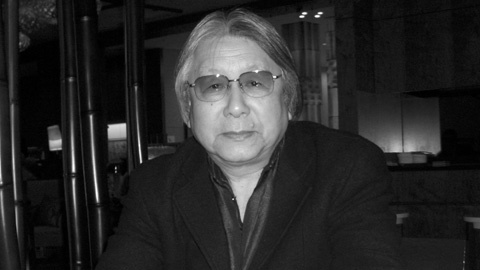 Johannes Schönherr dropped me a line the other day to highlight an interview he conducted with Masao Kobayashi, the producer of Somi – the Taekwon-do Woman. Always good to hear from the man as he highlights another little insight into making movies in the DPRK. You might remember us speaking previously about a potential screening of the DPRK-Japan co-production in London in an earlier post. If you are interested in seeing the film, please contribute! 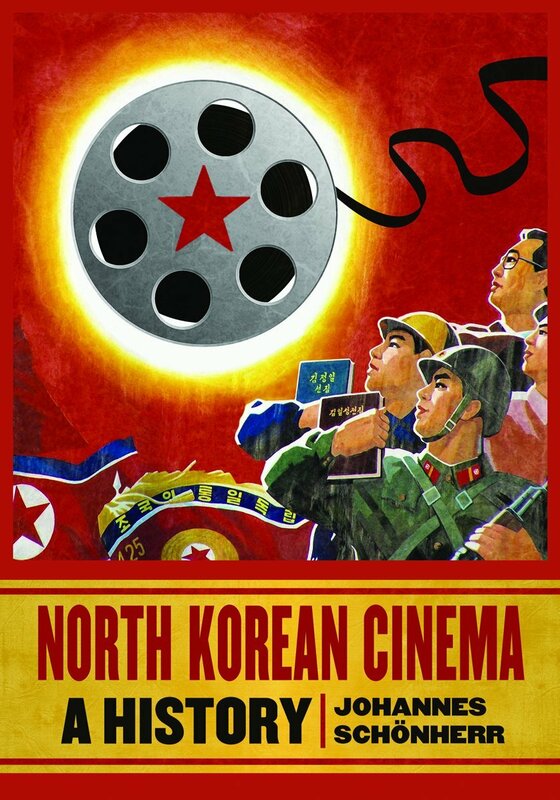 A little down the line I hope to have a review of Johannes Schönherr’s book on North Korea cinema which has now officially been released. Grab your copy here. Koryo Tours gets a lot of mentions here on the site. And with good reason. Nick Bonner and the guys run a slick outfit offering tours to North Korea, but most meaningfully for me they have had a hand in some of the best documentaries about North Korea as well bringing attention to the DPRK’s own cinematic output. I’ve knew Nick Bonner during my time in Beijing and had long heard of his dream of filming a rom-com in North Korea with an entirely North Korean cast. 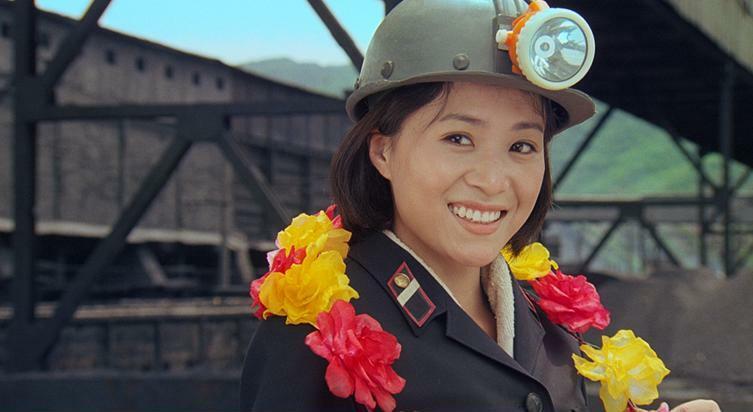 So I was especially pleased when a long-time follower of the site forwarded me this New York Times article about the imminent release of the film Comrade Kim Goes Flying. The film is due to get a premier at the Pyongyang International Film Festival and we’ll keep an eye out for it turning up on DVD, too.